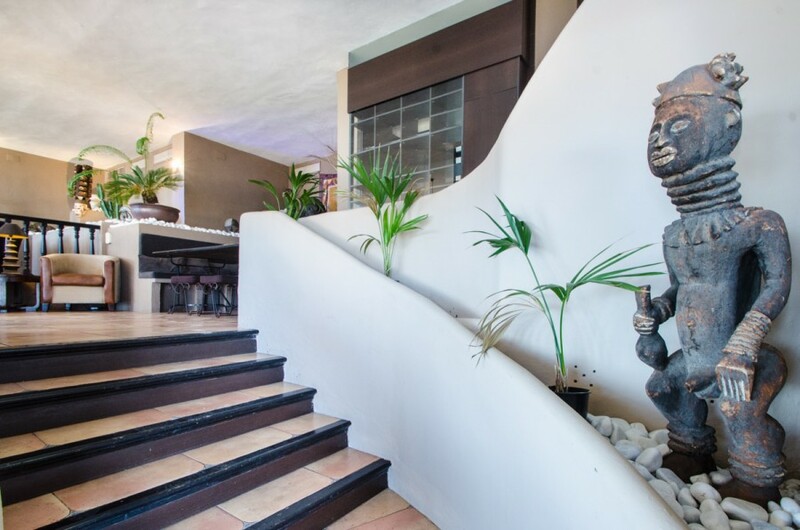 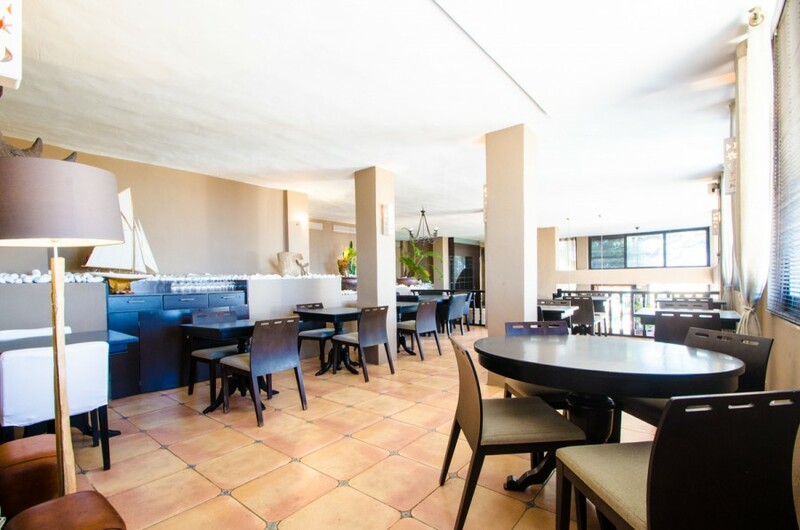 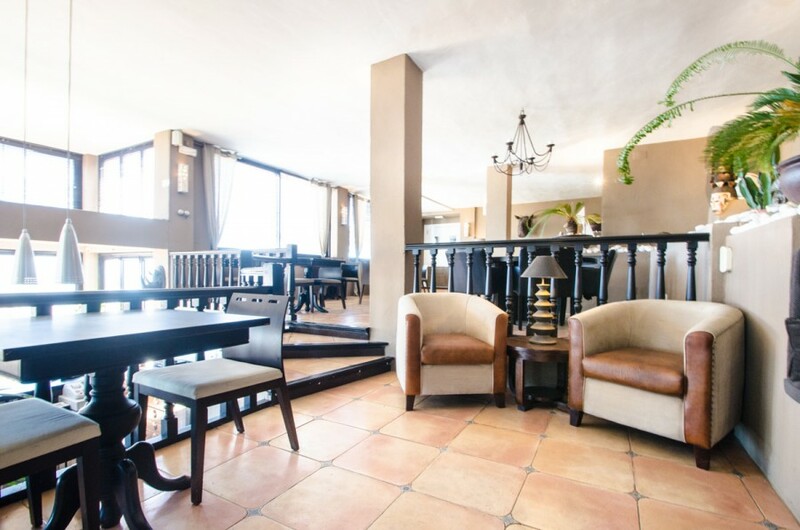 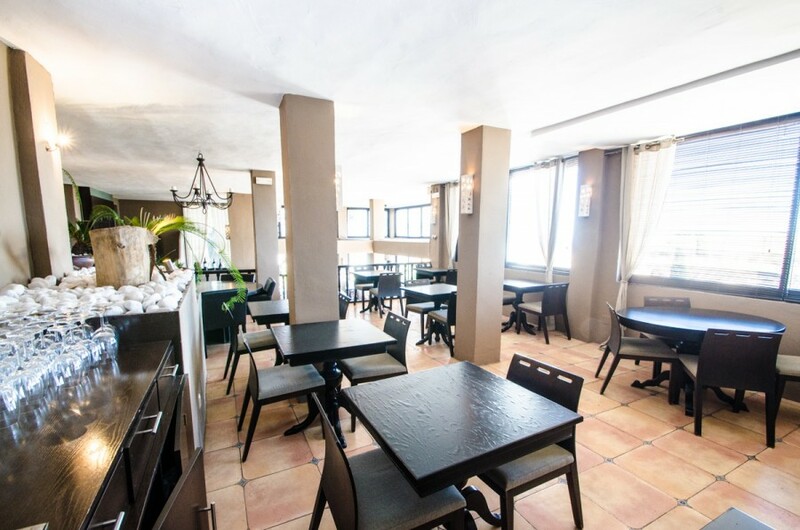 Fully equipped restaurant for sale in La Mairena, positioned on a main road, good access and easy parking. 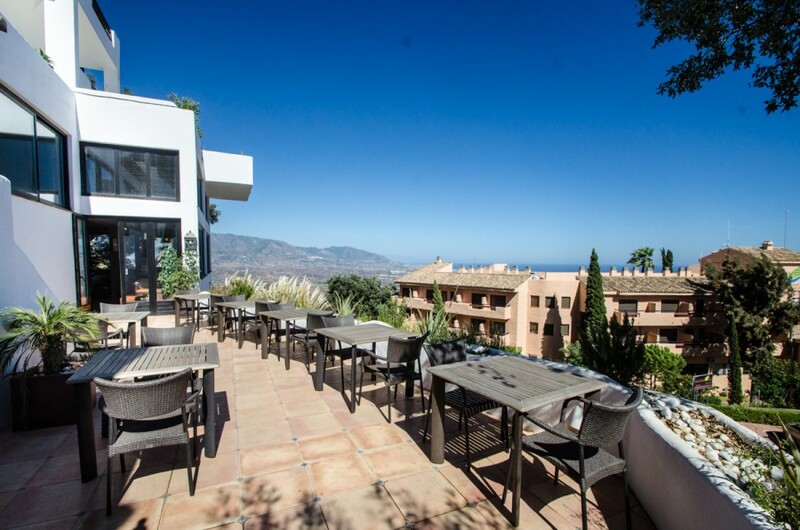 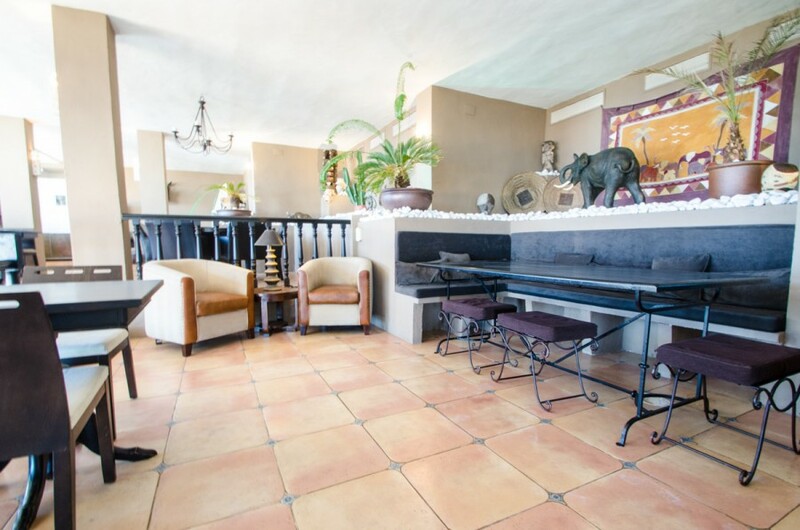 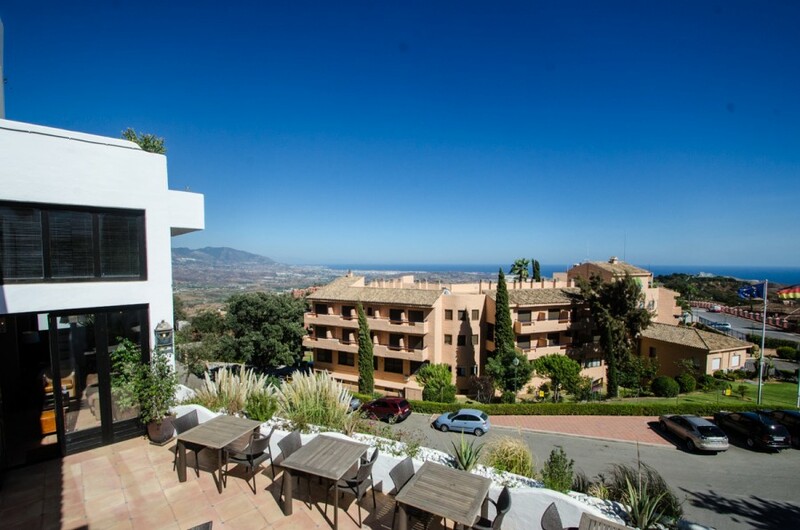 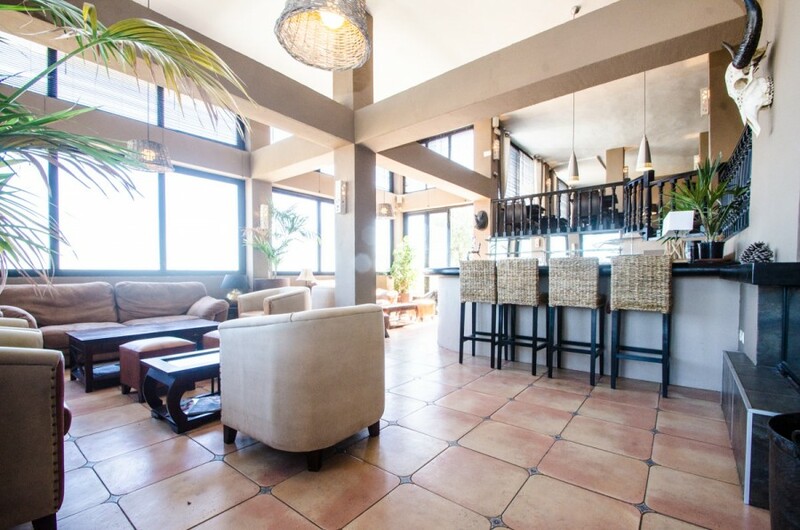 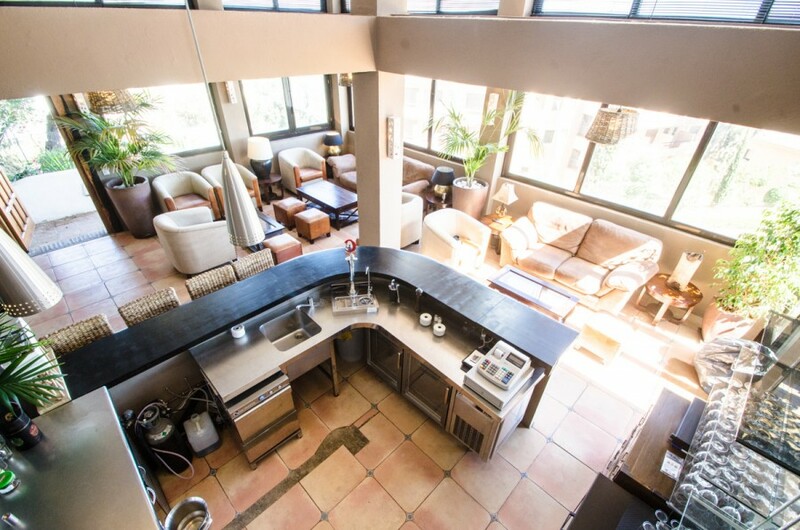 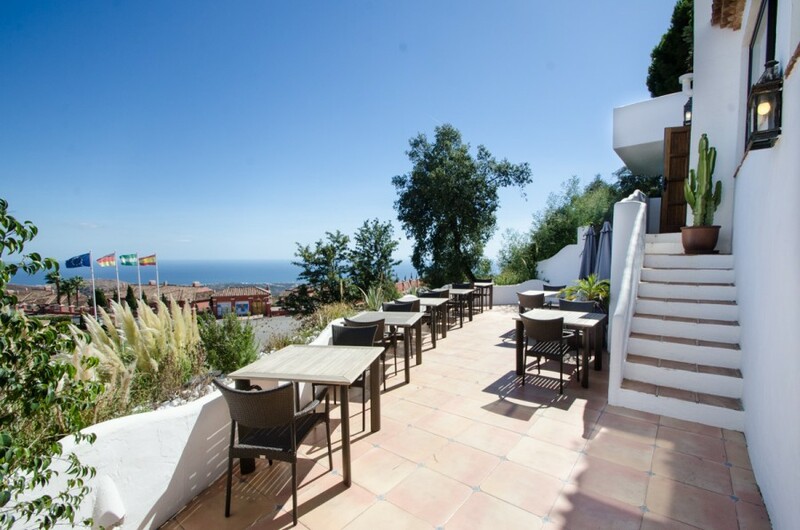 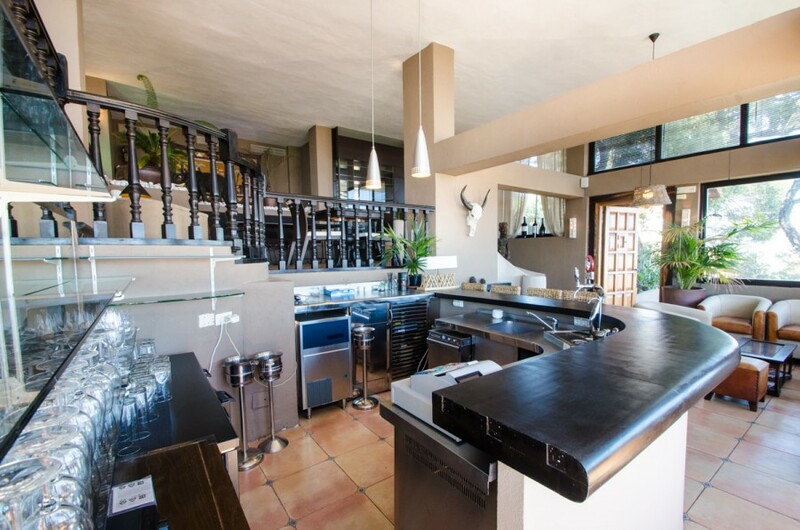 It has a total of 192m2 built, terrace 41m2 and faces South with fabulous panoramic views of the sea and mountains. 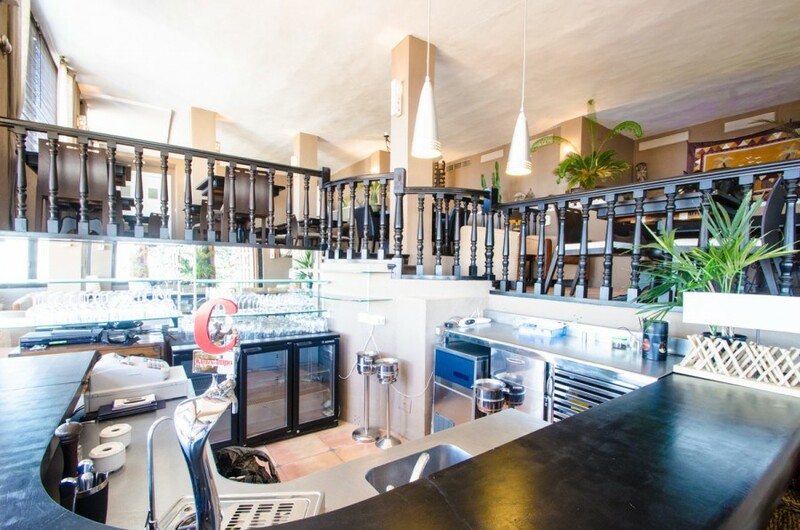 The restaurant has 3 toilets and a lift for easy access. 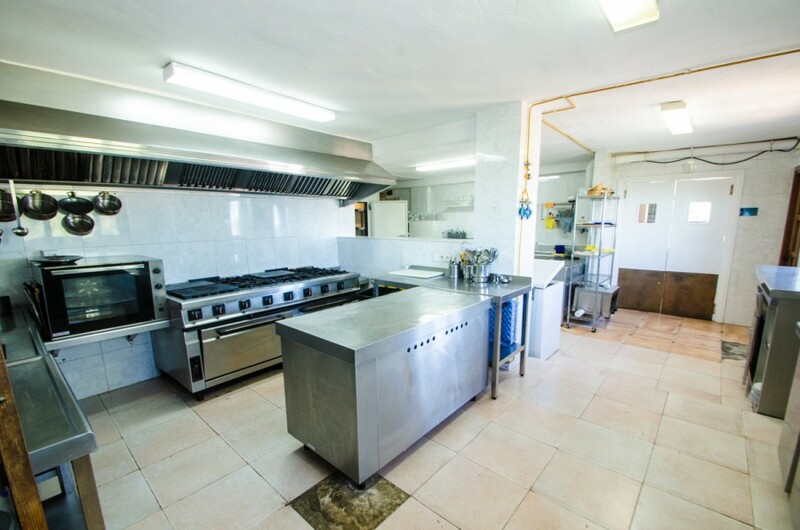 Kitchen is fitted. 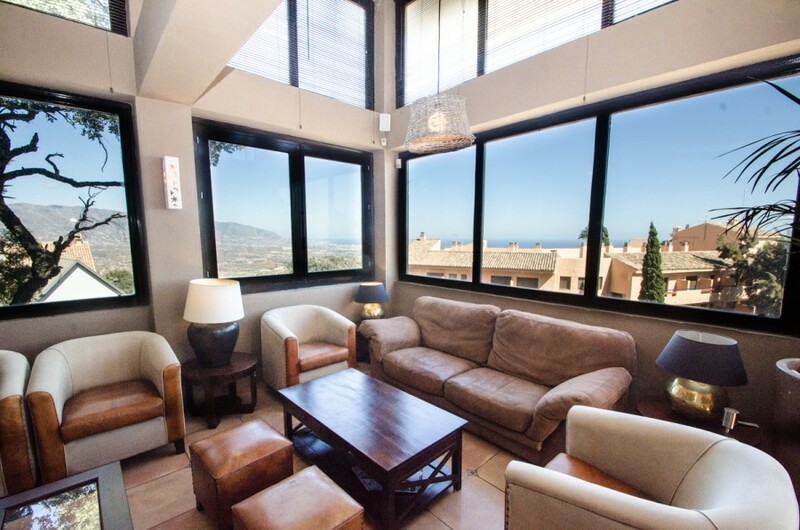 Also possible to rent, for 2,000 euros a month.